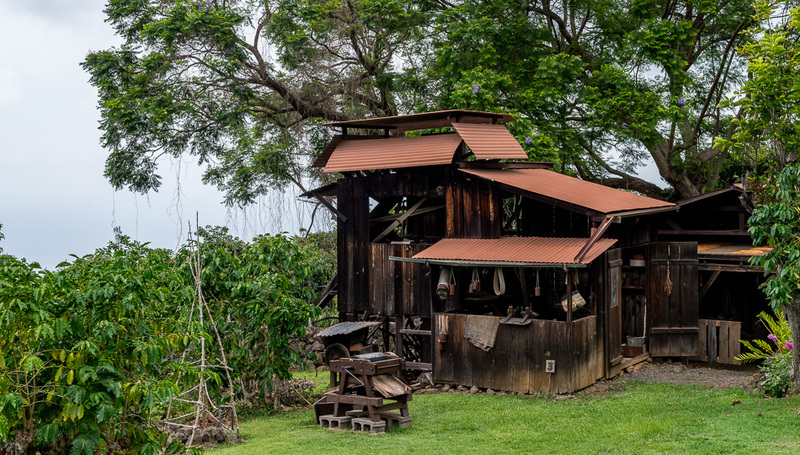 The Kona Coffee Cultural Festival is Held Each November in Kona Hawaii. The 2018 Festival was from Nov 9th – Nov 18th. You can download the schedule here. 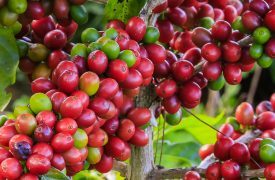 For almost two centuries, Kona-grown coffee has been a well-regarded delicacy among coffee aficionados throughout the world. Light, delicious, and carrying a distinctive taste, authentic Kona Coffee is as sought-after as any Hawaiian export. It’s a unique crop to the United States and can be grown only on the western side of the Big Island perfectly situated along the slopes of fertile volcanic mountains, shielded from excess sunlight and in a unique microclimate that provides the perfect amount of precipitation. 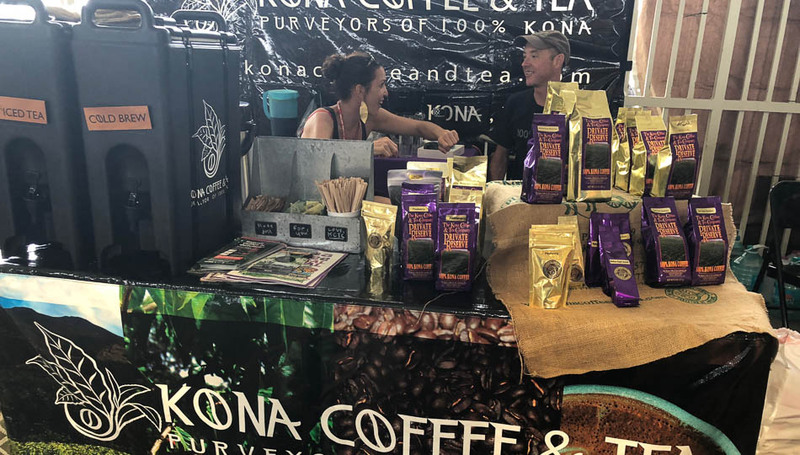 For this reason, hundreds of small coffee farmers call Kona home, and many of them gather each year for the Kona Coffee Cultural Festival, celebrating art, music, dance, food, educational opportunities, and – of course – coffee! 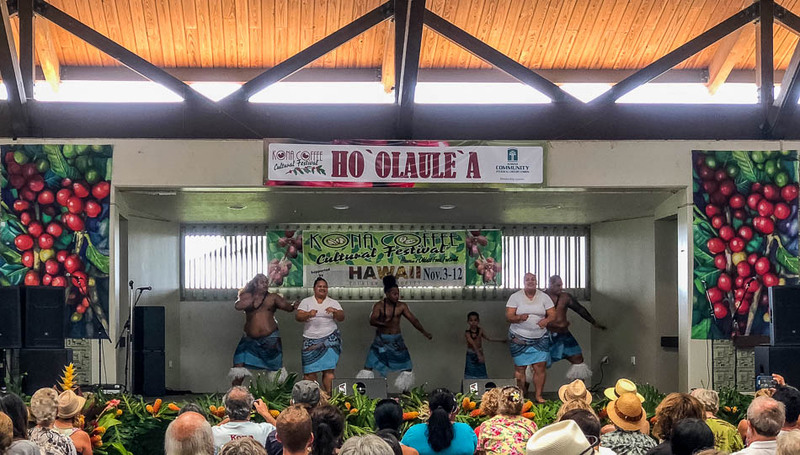 Over the course of ten action-packed days, the Kona Coffee Cultural Festival rewards visitors with historical exhibits and presentations, a lantern parade, a coffee and art stroll, arts and crafts displays, free coffee making tips and tricks, concerts, a farmer’s market, and two main attractions: the Miss Kona Coffee Scholarship Pageant and the Kona Coffee Cultural Festival Cupping Competition. 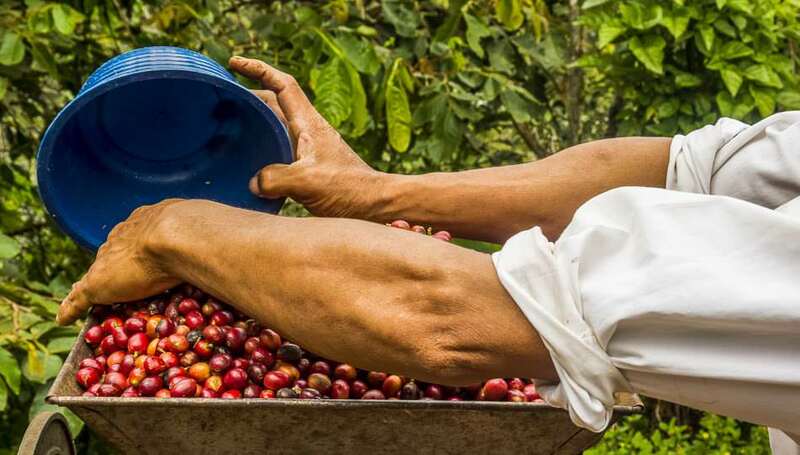 Cupping is a term used by coffee professionals as a method to evaluate and assess single estate coffee (meaning one producer) in a blind fashion. It’s the formal process for testing the aroma and taste for individual coffees, with testers deeply inhaling the scent, then slurping a small amount of the coffee so that it crosses to the back of the tongue and is absorbed fully into the mouth for tasting. Coffee is measured and graded by texture, sweetness, acidity, overall flavor, and the aftertaste. 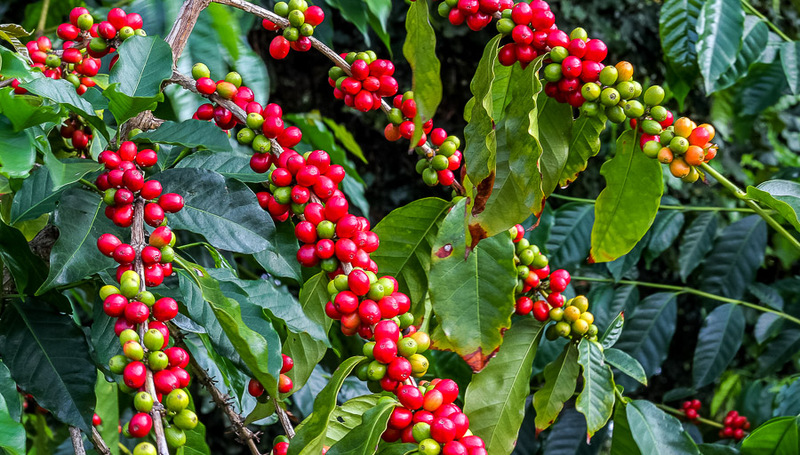 Kona Coffee’s characteristics can vary greatly depending on roast and farm, but the general consensus is that Kona Coffees are medium-bodied with floral aromas, a bit of acidity, and a hint of sweetness. Like Napa Valley wines, for instance, not all Kona Coffees are alike – thus the cupping competition. 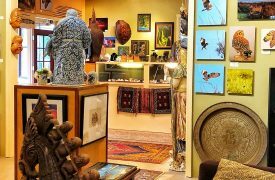 Attendance to the festival is one of the most enlightening and rewarding experiences you can undertake on the Big Island of Hawaii. You may come and go as you please (after all, the event lasts ten days and is spread among several venues). A festival button ($3 per person) is required for entrance to the various events, this modest fee helps support the festival & event coordination. The buttons are also fantastic collector items, as they have the new festival artwork featured on them each year. Buttons can be purchased at most of the event locations as well as at many local businesses around Kona. 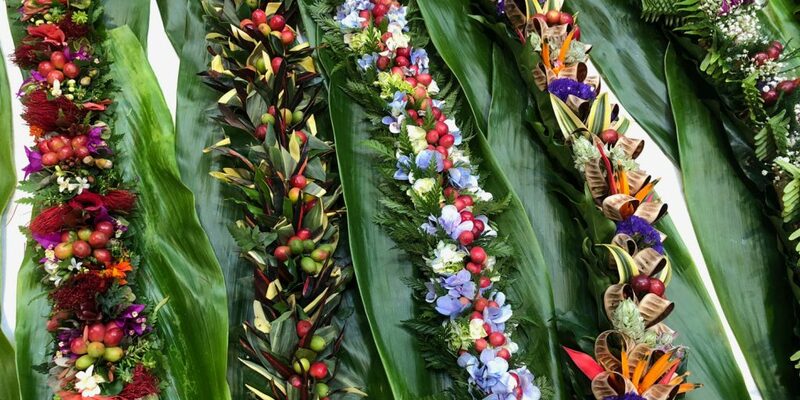 Some of the highlights of this year’s festival are the lantern parade through downtown Kona, a coffee art competition, a variety of farm tours, the cupping competition, Hawaiian Craft demonstrations, and several concerts and cultural events. You can learn more about this year’s festival by visiting the official website.